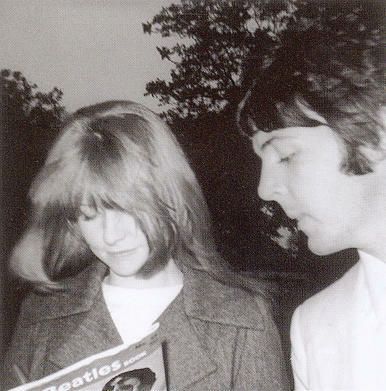 The fan that snapped these photos of Paul and Jane and got the autograph in Beatles Book Monthly had no idea that it wouldn't be too much longer until this lovely couple will call it quits forever. Yes, I remember. 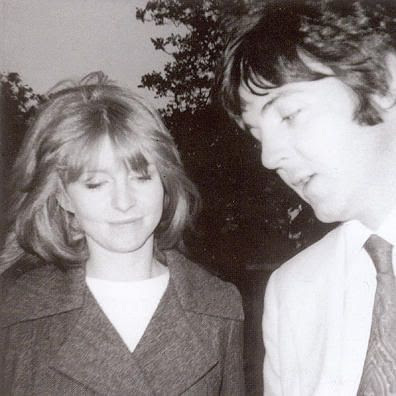 I think she announced the break-up on the David Frost show if my memory serves me right. Dear Annette - do share the two others! Will do. I will try and send them . Sooooo sad :( but love the pics!! !